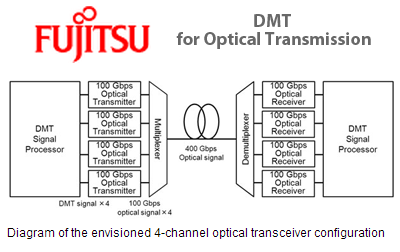 Researchers at Fujitsu have achieved 100 Gbps optical transmission by running Discrete Multi-Tone (DMT) modulation/demodulation on digital signal processors (DSPs) originally intended for 10 Gbps per channel rates. 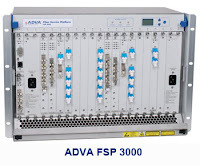 The DMT modulation/demodulation format, which is used in xDSL, divides the data into multiple subcarriers (carrier waves), and multi-level modulation is used for each subcarrier to achieve high transmission speeds. To optimize each subcarrier's power and number of multiple values, an algorithm was developed that checks receiving conditions between optical transceivers at the time the system is started up and optimizes power and the number of multiple values to suit the transceivers and line conditions. Fujitsu said this approach could be scaled up to achieve 400 Gbps Ethernet transceivers suitable for data center applications. 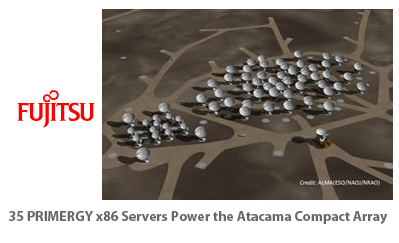 Fujitsu has supplied 35 of its PRIMERGY x86 servers and a specialized computational unit to power the Atacama Compact Array (ACA) Correlator supercomputer system, which will be employed as part of the Atacama Large Millimeter/submillimeter Array (ALMA) project, a radio telescope featuring unprecedented sensitivity and resolution deployed in Chile. Fujitsu said the ACA Correlator supercomputer is capable of reading up to 512 billion data samples per second (roughly 200 GB/sec), equivalent to the data transfer speeds supported by 20,000 residential optical broadband lines (at a rate of 100 Mbps each). The massive volume of data will need to be processed in real time at an ultrafast computational rate of 120 trillion operations per second. Fujitsu worked in partnership with the National Astronomical Observatory of Japan (NAOJ) to develop the purpose-built Atacama Compact Array (ACA) Correlator supercomputer system. Reliance Globalcom is upgrading its trans-Atlantic FA-1 South submarine network with Ciena’s GeoMesh solution, which is based on the 6500 Packet-Optical Platform powered by WaveLogic 3 coherent optical processors and optical bypass. The upgrade will make the Reliance Globalcom trans-Atlantic submarine network capable of supporting OTN-based client services from OTU2 (10G) to OTU4 (100G). It will allow Reliance Globalcom to provide 100GbE services between continental points of presence (PoPs) - whether a large data center or a central office. Ciena is also supplying its OneControl Unified Management System, which provides multi-layer service management capabilities to enable streamlined service activation, robust fault management, and performance monitoring. Ciena is also providing Reliance Globalcom with professional services through its Specialist Services portfolio, specifically for installation, integration, testing and support. Financial terms were not disclosed. 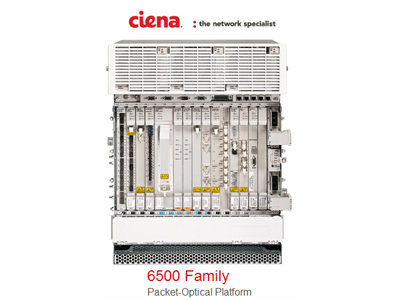 Ciena noted that this deployment builds upon a long-standing relationship between the companies. Over the past year, Ciena solutions have been used in several strategic capacity upgrades to support Reliance Globalcom’s submarine network, including a 100G coherent capacity upgrade to its Hawk network from Marseille to London, and its FEA network from Suez to Aqaba. 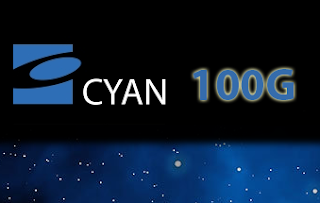 KVH is deploying Cyan's optical transmission platform to deliver point-to-point 100 Gigabit Ethernet service in Japan. 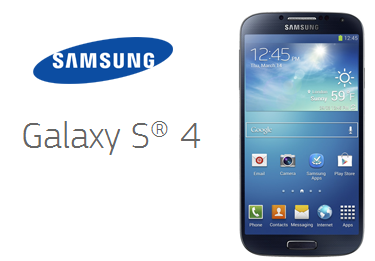 The service is expected to launch between many of Japan's major metropolitan markets. KVH, which serves over 500 financial services customers in Japan, completed field trials of the new service earlier this year using the Cyan Z-Series packet-optical transport platform (P-OTP), XC-2800 2.8 Tbps multi-layer switch fabric, and DTM-100G coherent transponder module. Yoshiyuki Hamada, vice president, Systems & Technology of KVH, commented, "As KVH has been experiencing overwhelming customer demand for higher capacity network services, we are excited to be launching KVH 100 Gigabit Ethernet Service, and are proud to be offering this service as the first of its kind in Japan. We're looking forward to working with Cyan to deploy highly reliable, high performance solutions to our customers as a neutral network services provider." 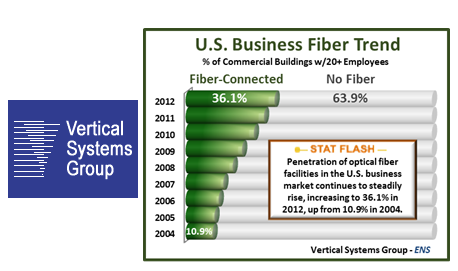 Optical fiber facilities currently reach 36.1% of U.S. commercial buildings, leaving the remaining 63.9% in the 'Fiber Gap' with no accessibility to fiber-based network services, according to latest research from Vertical Systems Group. However despite today's gap, business fiber availability has more than tripled since 2004 when the penetration rate was 10.9%. Equinix inaugurated its second International Business Exchange (IBX) data center in downtown Seattle in a facility adjacent to its existing SE2 data center, which is located in the Westin Building carrier hotel. The new IBX will add approximately 51,000 square feet of data center space and capacity for more than 1,000 cabinet equivalents to Equinix’s presence in the Seattle market. The new data center offers direct connectivity to the Seattle Internet Exchange (SIX). 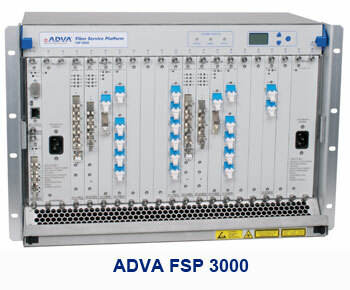 COLO@ has selected ADVA Optical Networking’s FSP 3000 to increase capacity at their 34 Peachtree data center facility in downtown Atlanta. Specifically, COLO@ has secured an additional dark fiber ring consisting of two pairs of fiber running between its at 34 Peachtree, and 56 Marietta, which isone of the most highly connected locations in the U.S. @COLO is using the the newly installed ADVA FSP 3000 DWDM equipment to turn up circuits as needed. Ryan DiRocco, CTO at COLO@ stated that "Our goal is to keep our customers connected and have enough capacity to grow and respond to our customers needs quickly and effectively. By having exclusive access to this dark fiber ring and selecting ADVA Optical Networking equipment we can ensure that the connection needs of our customers can be met and exceeded for years to come." Netflix is offering US$100,000 in prize money to developers to improve the features, usability, quality, reliability and security of cloud computing resources. 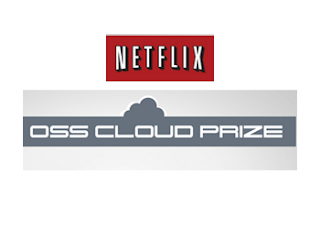 The Netflix Cloud Prize is divided into 10 categories that offer a US$10,000 prize each, judged by a panel of independent, renowned, technology pioneers. Winners will be announced in October with prizes presented at the Amazon Web Services (AWS) Re:Invent conference in November. Ceragon Networks closed on a three year $73.5 million of secured credit loans with an additional credit of up to $40.2 million available for bank guarantees. The financing used by Ceragon to manage fluctuating working capital needs, mainly related to the deployment of its equipment at tier 1 operators and for general corporate purposes.